The wait is finally over. 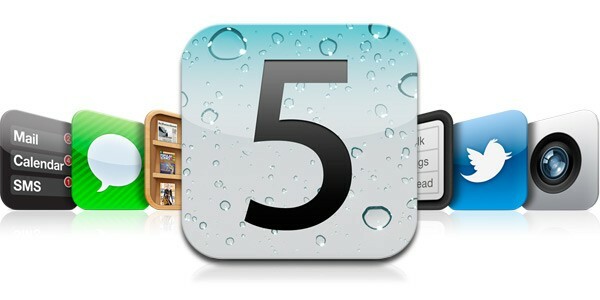 Apple has officially released the final version of iOS 5 to the public which brings a whole lot of new features to the users. What are you waiting for, start downloading! 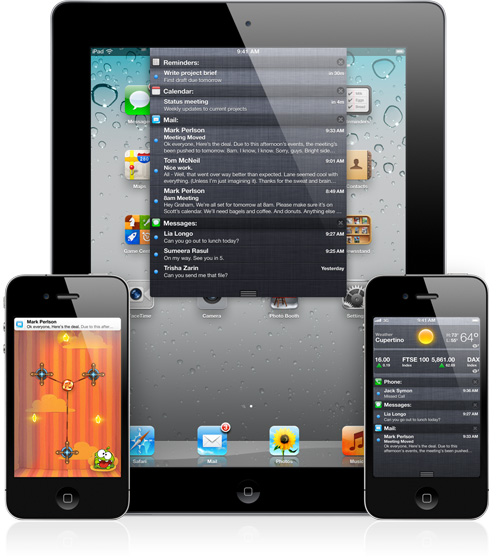 iOS 5 is compatible with iPhone 4S, iPhone 4, iPhone 3GS, iPad 1 and 2 and iPod Touch 3G and 4G. Direct download links are given after the break. You will also require iTunes 10.5 Final for Windows or Mac in order to update which can be downloaded from HERE. Talking about iOS 5 features, they include a revamped notification center, iMessaging (a BBMessenger like app for iDevices), AirPlay, iCloud, OTA Updates and over 200+ other features; I won’t wreck your curiosity so check them out yourselves.